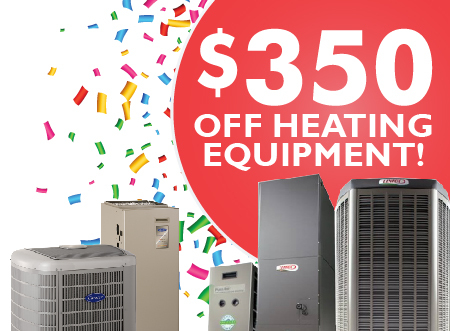 Get $350 off any brand and any model furnace, boiler, or heat pump! Right now, is the best time to purchase new heating equipment from SMO Energy, because for the first time SMO Energy is offering discounted heating equipment at the end of the season! Typically, heavy discounts are only offered on full HVAC system replacements. But with the SMO Energy end of the heating season clearance extravaganza sale, you only need to purchase heating equipment to save big! 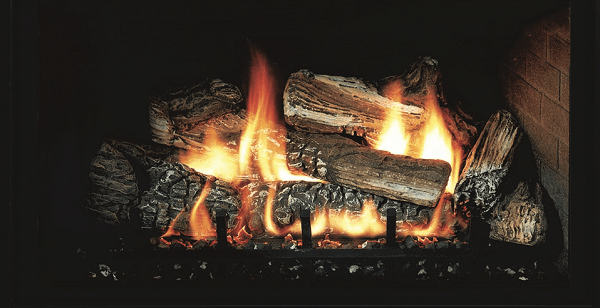 Purchase any furnace, boiler, or heat pump and save $350! Hurry sale ends March 15! Easy Monthly Payments for new HVAC Equipment! Payments as low as $60 per month on new 2-ton AC and coil financed for 10 years at 9.99%. 0% financing also available for up to 25 months. Ready to start saving? Fill out the form below, and one of our Energy Consultants will reach to help you get started!